As you could read from my profile, my former dream was to be an astronaut. I really love sky and pretty much all the stuff in the space. 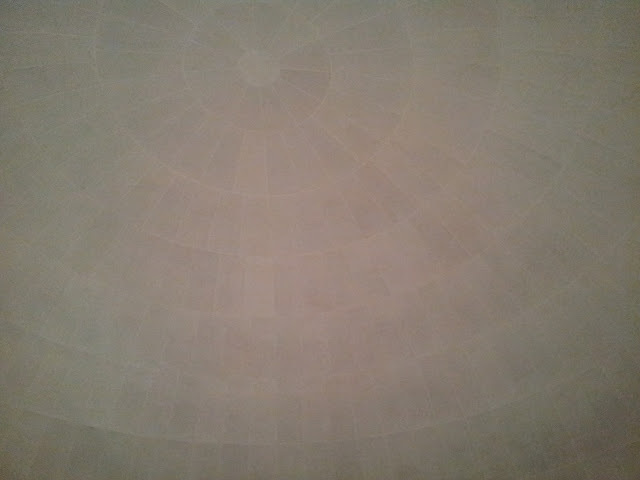 Star, moon, planets, although I really love to see them but I've never go to planetarium before. That's why last Saturday I went to Planetarium Jakarta in Taman Ismail Marzuki after I attended my Conversation Class in EF. 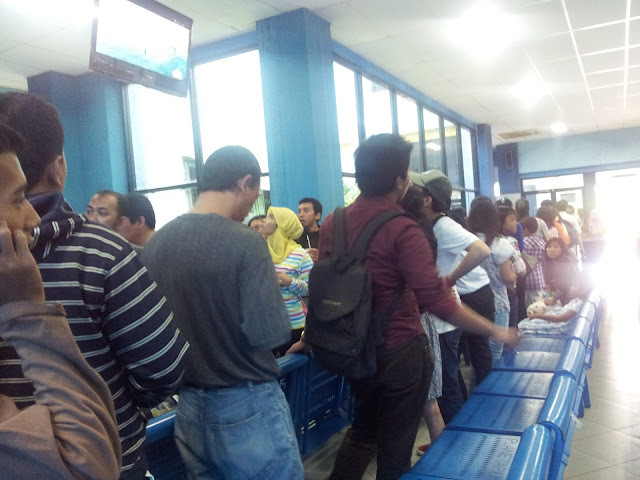 Contrary to my expectation, this place was really crowded in the weekend. Wow... 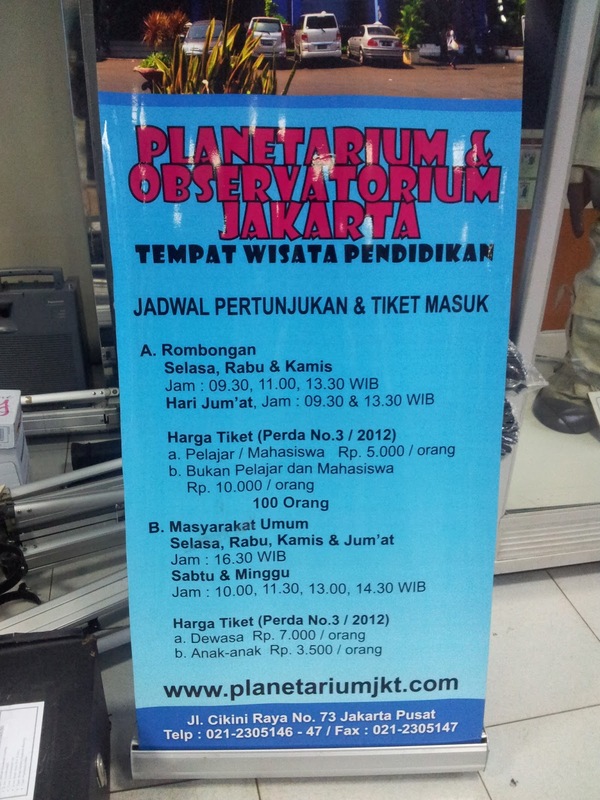 I thought there won't be many people that would like to go to planetarium. Boy, how silly I am. It's pretty cheap. Rp. 7000,- for adult and Rp 3500,- for child. The show itself was great... if only I didn't know 80% of what they said. He he he.. As I said, I love space objects so it's not a surprise if I know a little bit about it. But it's still pretty good for me. Most of the planetarium visitor was children so it's hilarious to hear how they really excited each time constellation, planet, or galaxy appeared in Planetarium dome. It makes me want to bring my little brother and cousins to go there. The show duration was about 45 minutes. Planetarium dome. When the show started, the night sky appeared in it. 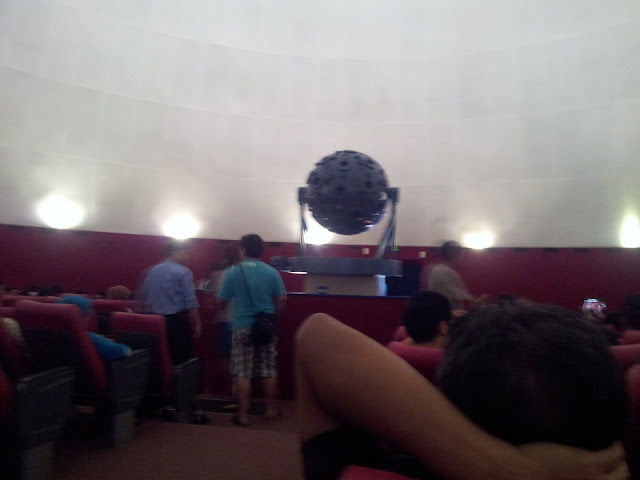 Overall, went to planetarium was lovely. If only they have a more deep and comprehensive video about the space. It would be lovely to know more about black hole, galaxies or Van Buren Supernova. He he he. But maybe I'm asking too much. Have you ever go to planetarium? Tell me your experience too! Punya 2 anak laki yang super duper & banyak ingin tahu...so pasti sudah pernah kesana...Nabil senang sekali kesana..
My Chemical Romance is Disbanded?